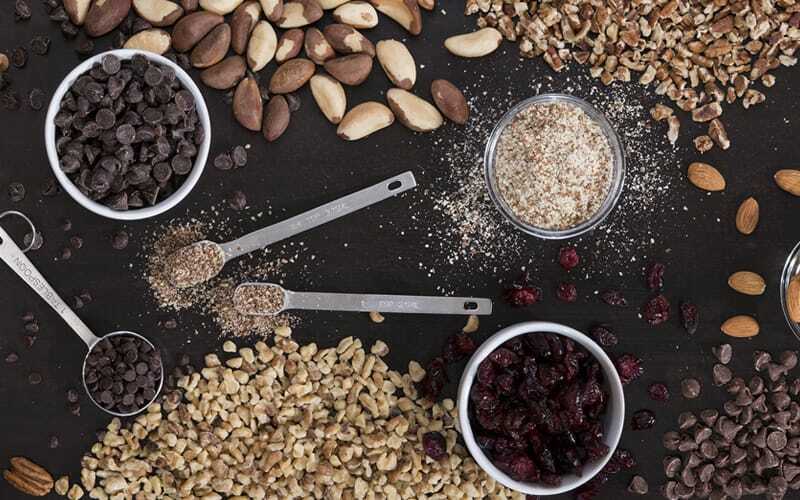 We source several varieties of baking nuts anchored by Pecans, Almonds, and Walnuts. Our pecans are roasted in-house, and like all our nuts, we source and select the highest quality grades to pack in our Eillien’s brand as well as proprietary private brands. That's why customers come back every year looking for our product. They love the quality and value that we offer! In addition to baking nuts, we offer plenty of chocolates, caramels, nut flour, dried fruits and barks to complete your recipes. More information on the types of baking ingredients we carry is coming soon! Hungry for more information? Contact Us! Please contact us if you have other questions about Eillien's products or commitment to quality.